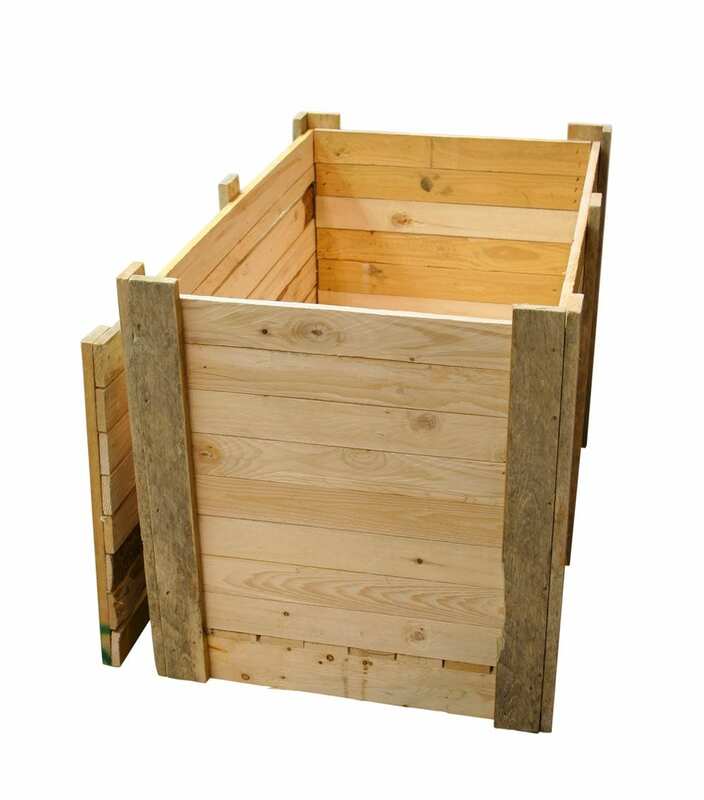 Wooden crates, boxes and pallets made to measure. When it comes to buying timber products for shipping, storing or any other use, Barnes & Woodhouse are here to help. We will work to your needs and specifications to create or find the right product for your situation. We take great pride in being a company worthy of your trust, and endeavour to get the job done right every single time! Whether you are an individual or represent a business, we guarantee only the best quality service – a promise we have kept throughout fifty years of operation. Welcoming Our Brand New Kiln! Introducing our newest and largest addition to Barnes & Woodhouse…the Termelegno Kiln! Find out all about our new heat treatment furnace and how it’ll make your life easier. Ensure that you aren’t losing customers through sub-standard shipping practices – knowledge is your friend! Twist Design created an incredible Reliant Robin piece of artwork, featuring images of the Angel of the North and other Northern icons. Shipping an old car with stained glass windows was a challenge, but we measured up and succeeded! With over 50 years in the industry we are specialists in ISPM 15 heat treated timber. 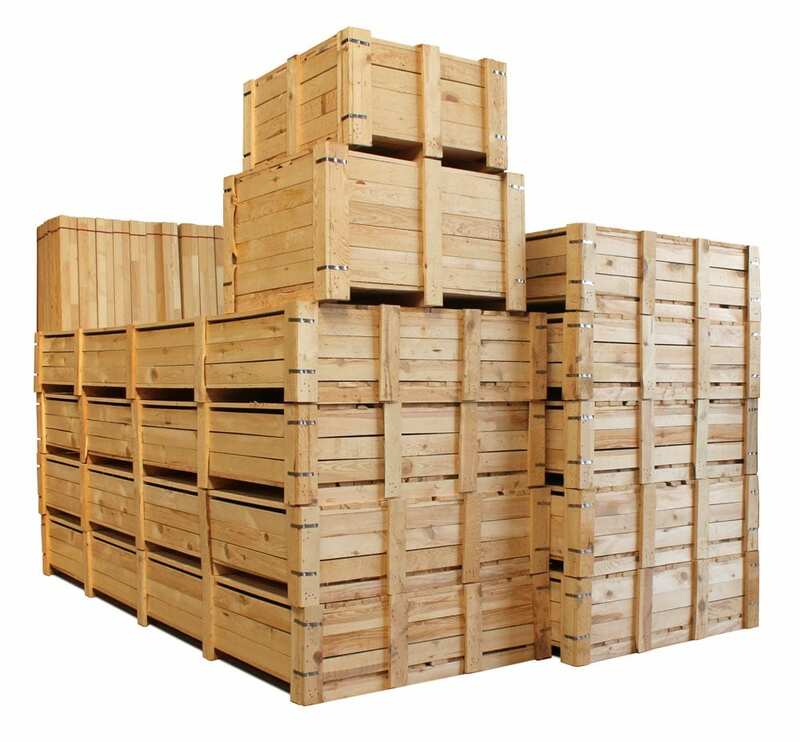 Barnes and Woodhouse is able to supply an in depth variety of bespoke ISPM 15 compliant wooden crates, wooden boxes and also wooden and plywood packing cases and pallets.